10mm x ½". Push-fit female couplers. No tools required, hand-tightening only.  JG Speedfit PSE3210WP Tap Connectors White 10mm x ½" 2 Pack is rated 5.0 out of 5 by 3. Rated 5 out of 5 by PJArt from Time saver Great time saver, from copper to plastic,use a lot for supply water to wc fitting .